It frequently happens that parents come to my studio with their son or daughter, aged 7 or 8, asking this very question. They complain about their child’s behavioural difficulties at home or at school. Usually, they get reports from school that he or she is disruptive. They are easily distracted, disorganised in tasks and activities, not behaving appropriately and often running about or climbing excessively. Primary concerns of parents are about impulsivity, being disruptive, interrupting others and arguing with adults and peers. The explanation of such behaviours may be related to a diagnosis of Attention Deficit Hyperactivity Disorder (ADHD). The definition of ADHD refers to maladaptively high levels of hyperactivity, impulsivity and inattention. ADHD is a disorder that manifests in childhood. As parents, it is always hard to have an objective view and see when our child’s behaviour may be abnormal. This is usually how children initially come to a therapist, following a teachers’ suggestion. Hyperactive and impulsive symptoms aretypically noticed by the time the child reaches four years of age. The symptoms increase during the next three to four years, peaking in severity at the age of seven to eight. After this age, hyperactive symptoms begin to decline and, by adolescence, they may be barely discernible. However, the individual may still feel restless or unable to settle down. In contrast, impulsive symptoms usually persist throughout life. Nowadays, we know that untreated ADHD may lead to anxiety disorder, depression and substance abuse in adulthood. ADHD core symptoms mentioned above may affect academic, social, and occupational activities, but it can also be tough to function normally in daily life. Even simple things, like making realistic plans, being on time for appointments, sleeping well, maintaining relationships and cooking for themselves may be difficult. When someone suffering with ADHD has behavioural difficulties in more than one setting, i.e. home and school, that provides information about the nature or severity of the disorder. How ADHD can be treated? 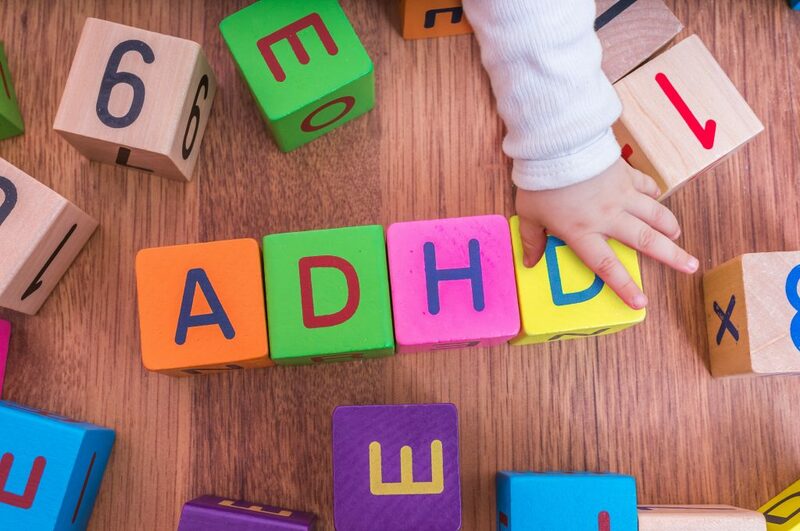 It is not possible to simply make ADHD disappear, but evidence-based therapy, natural supplements and dietary changes help in managing symptoms very effectively. Research shows that Behavioural Therapy and Cognitive Rehabilitation are the most effective treatments for ADHD symptoms. Treatment is provided to improve the daily functioning of the child by improving his/her behaviour. The intervention for parents aims to help them develop optimum coping strategies with the challenging behaviour usually associated with ADHD. This is rather than addressing the core symptoms of inattention, hyperactivity and impulsivity. Organize a weekly schedule at home, including waking, eating, playing and homework. Ask your child where he or she wants to display it at home, where they can see and explain it and discuss any changes with you. Use consistent discipline, avoiding repeating directions and requests. If your child breaks a rule, only offer one warning and then proceed with the consequnce. Make the consequences clear and give preference to denying positive rewards (such as “If you do not finish your dinner, I won’t tell you a story aftewards”). Be mindful when you speak to your child, use soft and calm language, avoiding yelling. He or she may not be able to “hear” what you are saying when you are yelling. Use positive language. Avoid using “Don’t” and tell your child at least 5 things he or she did very well. Help your child prepare for activities: get ready the night before going school, deciding and laying out clothing and school materials. Take your time as a family: make enough time for your child to dress and eat in the mornings. Don’t start the day running! Limit choices, but allow them to make their own decisions. Give your child choices when appropriate (for instance you may ask your child to decide whether they would prefer salmon or tuna; don’t ask “What would you like to eat?” as that’s too confusing). There are several others practical behaviours parents may address to help their child with ADHD and during the psychological intervention, the family will be helped in making their own programme. Both children and parents are given suggestions for implementing behavioural strategies to cope with the difficulties this disorder causes. Natural supplements help with ADHD symptoms, reducing hyperactivity and impulsivity, and improving attention. Natural supplements such as Omega 3 and Bacopa are also recommended. 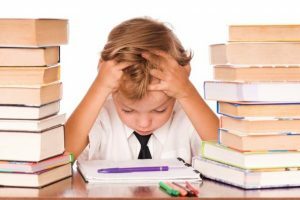 Research shows that they significantly reduced the subtests scores of ADHD symptoms and they have no side effects. A high-protein diet is associated with improvements in behavioural difficulties and concentration problems. Beans, cheese, eggs, meat, and nuts are good sources of protein, and eating them in the morning and as after-school snacks help effectively. Reduce simple carbohydrates. Examples are candy, corn syrup, honey, sugar, products made from white flour, white rice, and potatoes without the skins. Eat more complex carbohydrates daily to sustain their attention and executive functions like planning, goal oriented behaviour, response inhibition, setting priorities and prospective memory. Load up on vegetables and some fruits, including oranges, tangerines, pears, grapefruit, apples, and kiwi. Eating this type of food in the evening may also help in sleeping better. Add more omega-3 fatty acids to the diet present in tuna, salmon, and other cold-water white fish. From a neurophysiological point of view, it prevents the hypo-activation of brain frontal regions connected to executive functioning. Francesca is a 38 year old mum of two children, wife, psychologist and PhD candidate in Neuropsychology at the Donders Institute for Brain, Cognition and Behaviour where she investigates the visuoperceptive syndrome known as hemineglect in relation with executive functions in brain-damaged patients. 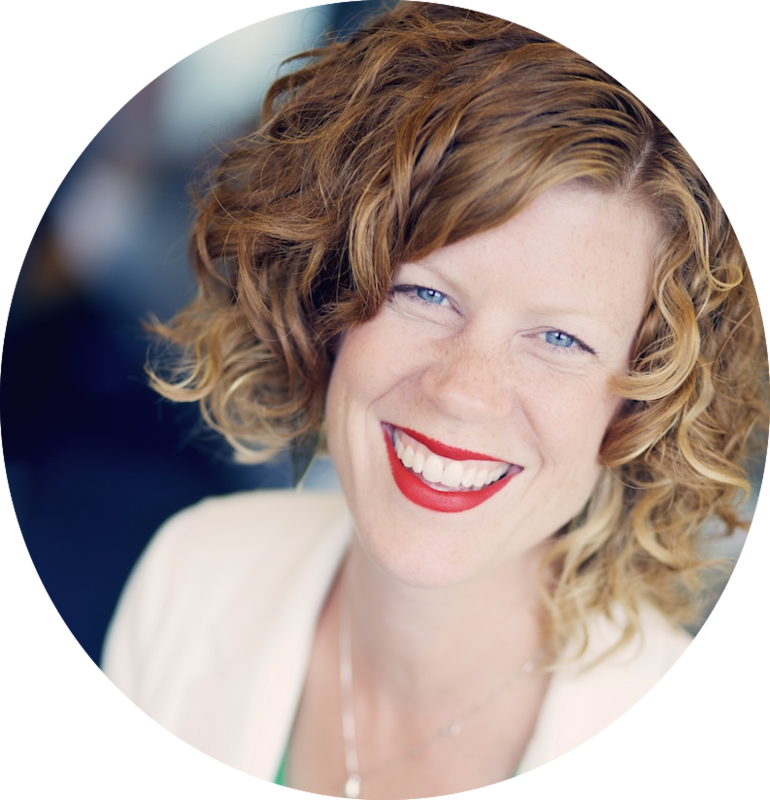 She has her private practice in Amsterdam, where she provides assessments and individual, couple and family treatments in English and Italian. 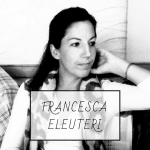 You can read more about Francesca’s therapies here.